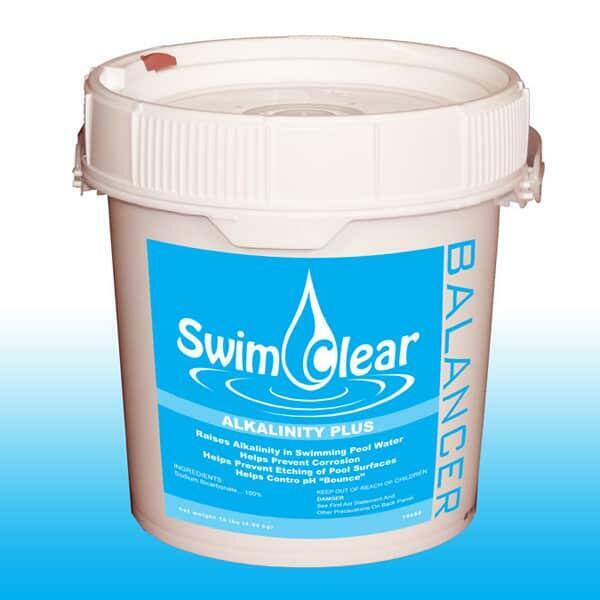 Alkalinity is a measure of your pool water's capacity to control natural acids; if you wish to maintain the perfect pH balance of your pool water, you must first achieve the proper Alkalinity levels. One of the easiest ways to keep pool chemicals such as chlorine working properly in your swimming pool is to get the Alkalinity in the proper range. Once the Alkalinity is balanced, other chemicals can do their job properly. The pH level will be easier to keep in line when the Alkalinity is at the appropriate level.